Heathcliff, an orphan, is raised by Mr Earnshaw as one of his own children. Hindley despises him but wild Cathy becomes his constant companion, and he falls deeply in love with her. When she will not marry him, Heathcliff's terrible vengeance ruins them all - but still his and Cathy's love will not die. Some books arrive in your lap with such fame that you have the opinions of others engraved in your mind before opening the first page. The biggest misconception about Wuthering Heights is the idea of it being a love story steeped in romance. Images of Heathcliff and Cathy in a wild, passionate embrace on the Yorkshire moors, perhaps with Kate Bush in the background, flit through your mind. You are wholly unprepared for the tumult you are about to be subjected to. Cathy and Heathcliff are not romantic characters; they are monsters. Both are selfish, malicious, and entirely irrational. They are absolutely everything you despise in a person, and then a little bit worse than that. Their passion for each other leads to the crumbling of not only their own lives, but the lives of every other character in the book. They are heat-seeking missiles without any sort of concern for those in their path. Brontë shows us that love is by no means genteel, but utterly animalistic. Love is completely dangerous for all involved. Brontë's narration style is interesting and unique. The story is told through the words of an observer, the housekeeper Nelly Dean, to Mr Lockwood, the new tenant of Thrushcross Grange. She compiles her story through first-hand accounts, letters, stories told to her by others, and various other devices. As a result, it's difficult to trust her as a narrator. It's a story taken from a story taken from a number of other stories. It's also clear Nelly Dean holds her prejudices against certain characters, and love for others. We regularly see her thoroughly praise characters such as Edgar Linton, who meet her social expectations, or completely vilify those who she is prejudiced against, mainly Heathcliff and Cathy. She also regularly justifies, and I suspect alters, her wrongdoings throughout her tale. We are then expected to trust her detailed account, coming only from memory, as the way things happened. The moors are a famous gothic symbol for the darkness and destruction of the protagonists' love, and the events that take place. The cold, dark and stormy nights are wonderful symbol for mayhem indeed, but my attention was taken by the two houses in the novel; Wuthering Heights, ultimately home to Heathcliff and his cruelty, and Thrushcross Grange, home to the Lintons and symbolic of class, order and polite society. Both homes contrasted massively, and even their names suggest which holds chaos and which holds calm; the Heights sounding menacing and imposing, whilst the Grange seems more peaceful and nurturing. The movements of the characters between the houses also have an effect on the character's behaviours, which is incredibly interesting. I could write essays on the symbolic contrasts I noticed in the novel, but the one between the two homes was my favourite. 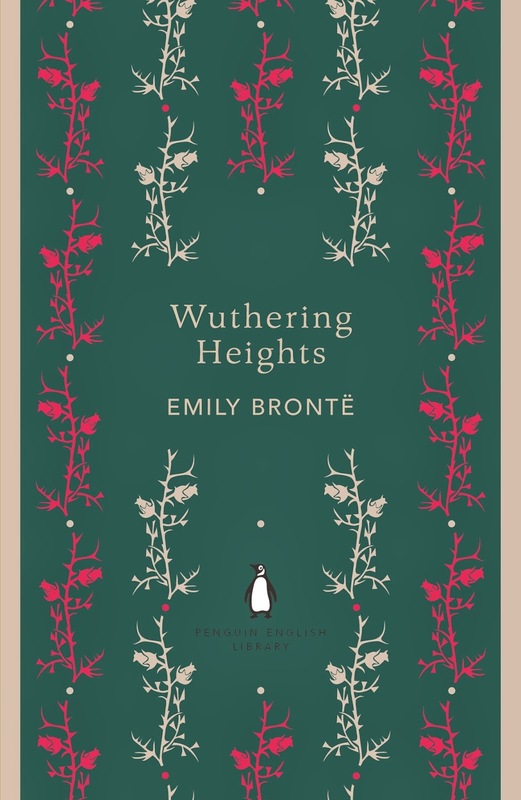 Wuthering Heights is testament to Brontë's skills as a novelist. Some feel it a pity that this is her only novel; I feel it makes the novel more powerful on its own as something that can still be explored and dissected 167 years since it was published. I'd urge anyone to read this, but not as a romance novel. Read this as a lesson on how love can turn obsessive, and can ultimately lead to a fog of hatred, anger, and jealousy falling over everything. Read it as a lesson in vengeance, and in emotion.